With the Rio 2016 Olympics only a few days away, payment experts have been warning travellers heading to watch the games to beware of card fraud in the city. Recent research found that customers are particularly vulnerable in Brazil as half of the country’s consumers (49%) have experienced some kind of card fraud in the last year. Our lead story takes a closer look at the data and what travellers should bear in mind when making payments. Elsewhere in the newsletter, a Czech bank bets on boom in contactless with the launch of a new mobile wallet, Barclays moves away from passwords with voice technology and MasterCard is considering forming a strategic alliance with PayPal. Over half a million people are expected to descend upon the streets of Rio this August to catch a glimpse of athletes like Usain Bolt have a shot at Olympic glory. But payment experts are warning people to be alert to the risk of card fraud. 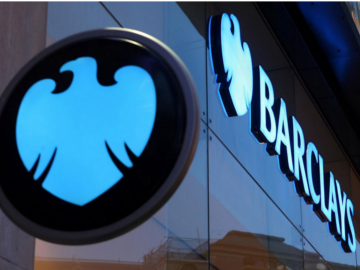 Barclays is letting its customers forget their passwords and find their voice with the introduction of vocal recognition technology that will authenticate their identity. A bank in the Czech Republic is betting on customers wanting to make transactions with their mobiles as it launches a mobile wallet for NFC payments. The card network giant is reportedly having a “constructive dialogue” with PayPal about forming a potential strategic alliance.